If you ask the average investor what the best fintech stocks to own are, my guess is that most would respond with some blockchain or cryptocurrency play. However, fintech is so much more. 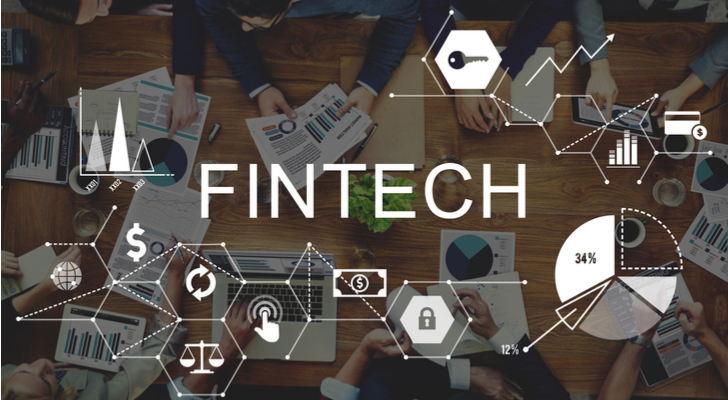 The money being invested in fintech companies of all sizes continues to grow as investors look to capitalize on one of the most significant secular trends to hit the financial services industry in the past 100 years. Venture capital-backed fintech firms raised $16.6 billion in financing in 2017, significantly higher than the $3.8 billion raised four years earlier. The biggest growth is coming from Europe where $2.7 billion was raised by fintech companies in 2017, 121% higher than a year earlier. So, the answer is to invest in European-focused fintech businesses, right? Not so fast. Those numbers refer to VC-backed fintech companies. According to KPMGs Q4 2017 fintech report, $8.7 billion was invested in fintech on a global basis during the quarter and to over $31 billion for the entire year. Globally, there are 25 fintech unicorns (valuation > $1 billion) valued at $76 billion. Many of these are still are private but there ways to get in on the action via the public markets. Here are my ten fintech stocks to own for the next ten years. The company’s day job is helping banks and other financial institutions make that leap from physical to digital, a business model that’s been so successful, its stock hasn’t had a negative annual return since 2008. I recently named Fiserv Inc (NASDAQ:FISV) one of seven stocks I thought were winning with technology. More specifically, it’s the work the company is doing in fintech that stands out amongst its many positives. In 2016, Fiserv joined with several banks and other partners to start the INV fintech accelerator that promotes the development of financial services startups everywhere, not just in the tech hotbeds of Silicon Valley and New York. Innovation is a big part of Fiserv’s DNA. 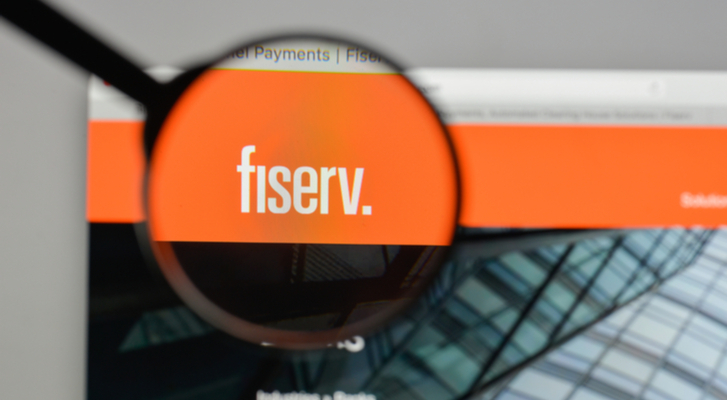 When it comes to fintech, Fiserv is out in front leading the charge. If there’s a segment of fintech that plays to the millennials, it would have to be the payments market. Younger people have grown up with the smartphone being the center of their universe and online payments have been an essential part of how they handle their financial matters. Whether we’re talking about Venmo, PayPal’s mobile payment app, or PayPal itself, the market is big and getting bigger by the year. The person-to-person payment business is projected to reach $335 billion by 2022; it’s currently around $35 billion. 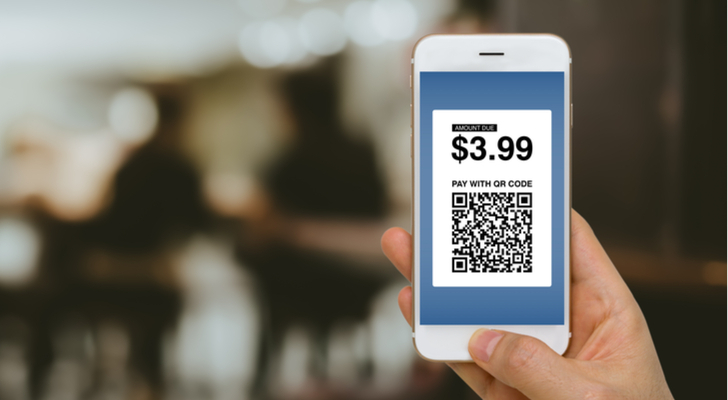 As for online digital payments, the market is around $3 trillion globally and expected to hit $8 trillion by 2020. PayPal is front and center in both these markets with 218 million people using its payments platform. 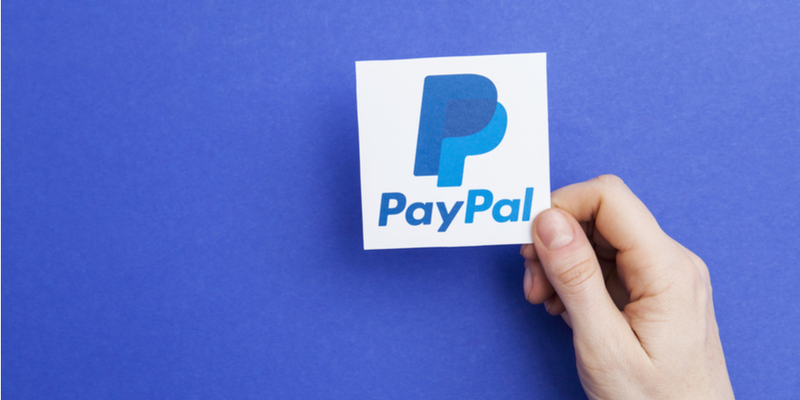 Whatever the future brings in Fintech, I’m confident PayPal; will be a part of it. This next stock I had to put on the list because I’ve always had a fascination with special purpose acquisition companies (SPAC for short). Also referred to as a blind pool or blank-check company, the sponsors SPAC do an IPO to raise capital to be used to acquire an operating company within 24 months or the funds are returned to investors. FinTech Acquisition Corp. II (NASDAQ:FNTE) is one such company. In January 2017, it raised $175 million in its IPO and an additional $4.2 million from a private placement with the sole purpose of acquiring a business operating in the fintech space. Less than a year later on December 19, 2019, FNTE announced that it would merge with Intermex Wire Transfer, LLC, a Florida-based wire transfer and financial processing solutions provider that operates primarily in the Southeastern U.S. for those wanting to send money to Latin America. Paying $99 million in cash and issuing $161 million in FNTE stock, Intermex’s current management will continue to run the company and the FinTech Acquisition sponsors will step aside. The goal of Intermex is to continue to grow its business. FNTE is one SPAC that got an acquisition done in short order. I’d keep an eye on it. 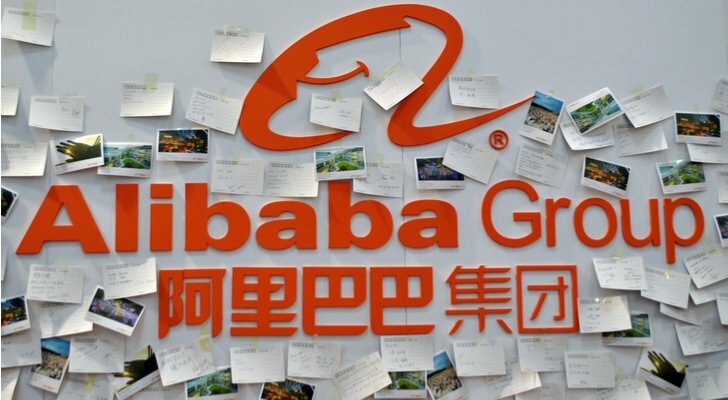 If you’re not leery of investing in Chinese stocks, Alibaba Group Holding Ltd (NYSE:BABA) just might be your best bet when it comes to capturing a piece of piece of the fintech market. On February 1, Alibaba announced that it was acquiring a 33% interest in Ant Financial, the company’s fintech affiliate that’s valued at more than $60 billion and expected to IPO shortly. “An equity stake in Ant Financial enables Alibaba and our shareholders to participate in the future growth of the financial technology sector, as well as the benefits of user growth and improved customer experience,” Alibaba Group CEO Daniel Zhang wrote in a statement. While investors were less than excited by Alibaba’s move, the long-term future potential of Ant Financial, which includes the Chinese mobile payment wallet, Alipay, is tremendous. I’ve always admired Alibaba founder and CEO Jack Ma. He’s one of the best CEOs and leaders anywhere in the world. As long as Ma’s leading Alibaba, BABA stock is a buy. Is it just me or does Japanese conglomerate SoftBank Group Corp (OTCMKTS:SFTBY) seem to own a piece of everything in this world? It’s gained public notoriety in recent years for its majority ownership of Sprint Corp (NYSE:S), the country’s fourth-largest wireless carrier, but the investments it’s making in the fintech arena could be what makes it even wealthier than it already is. In December, Softbank announced that it was leading a $120 million round of financing for Lemonade, an online home insurance carrier that now offers policies in 25 states and offers an app that allows real estate companies to sell its products further aiding Lemonade’s growth. 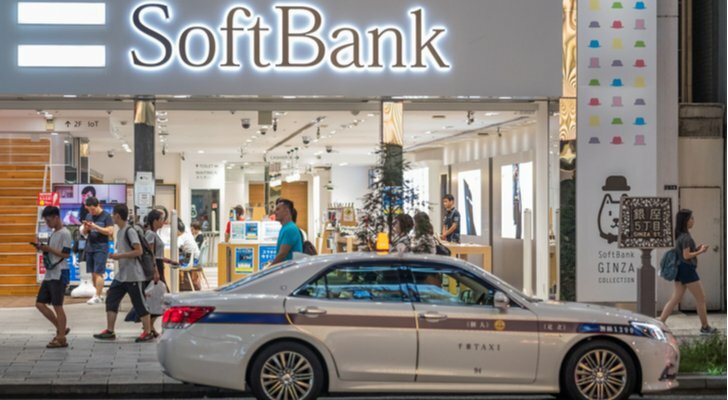 Softbank’s recently become interested in investing in Uber Technologies Inc, the company responsible for upending the taxi industry around the world. Sources suggest that Softbank is making a $1 billion investment in Uber that would give it a little more than 1% ownership of the $70 billion company. Other fintech startups Softbank has recently funded includes a $250 million investment in online small-business lender Kabbage and $1 billion in online student-loan lender Social Finance, the company that grabbed former Twitter Inc (NYSE:TWTR) COO Anthony Noto as its CEO. LexinFintech Holdings Ltd (ADR) (NASDAQ:LX) is one of the many Chinese companies to list on an American stock exchange in recent years. Lexin went public on December 21, 2017, at $9 a share. Raising approximately $108 million from the IPO, it intends to use the proceeds to continue to grow its consumer finance platform in China where it has 3.3 million active customers and 6.5 million with an approved line of credit. Primarily serving younger, educated Chinese, its Fenquile platform now originates more than $4 billion in loans annually with $2.4 billion outstanding as of the end of September. If you’re not sure about investing in the money-losing fintech startup, you can always invest in JD.Com Inc (ADR) (NASDAQ:JD), who owns a little over 11% of the company. If you work in the insurance industry, you’re probably familiar with Guidewire Software Inc (NYSE:GWRE). The company’s products are used by more than 300 property and casualty firms around the world. Guidewire’s core software products — Guidewire InsuranceSuite and Guidewire InsuranceNow — enable P&C companies to seamlessly operate their businesses across various stops along the insurance lifecycle. The company, like a lot of tech companies today, is moving from a perpetual and term sales approach to one where customers subscribe to the products and services they need on a monthly basis and are accessed from the cloud. 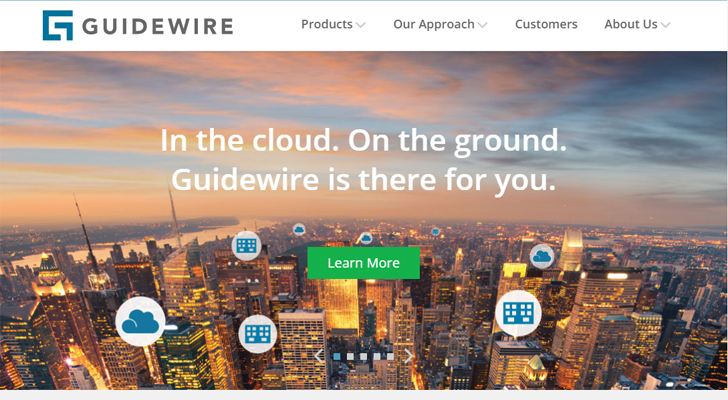 Profitable and growing, one only needs to look at what Microsoft Corporation (NASDAQ:MSFT) is doing in the cloud to know this is the right move for Guidewire. The insurance industry is historically one of the last segments in financial services to innovate giving the company a strong position in a niche area. It should pay off nicely for shareholders. 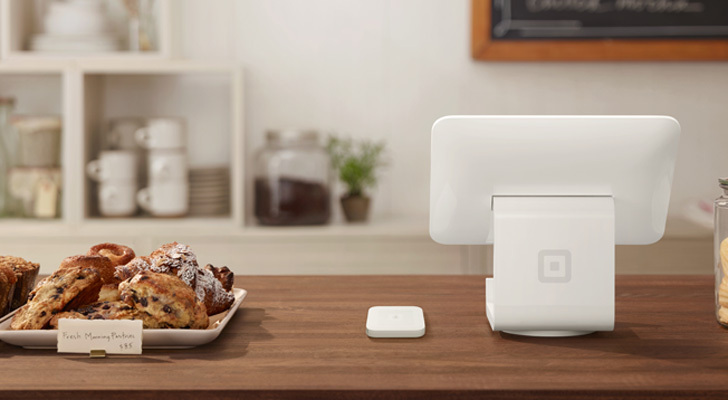 Ever since my local farmers market started using some of the payment processing products from Square Inc (NYSE:SQ), I’ve admired it from afar. True, I don’t own the stock, nor do I own Twitter, the other company that Jack Dorsey runs, but if I had to pick one of these stocks to own, Square would hand’s down be the winner. While Twitter has changed how we communicate with the world and express our opinions on subjects that are close to us, Square enables small businesses everywhere to set up shop and make a go of it. InvestorPlace’s Nicolas Chahine recently discussed why he likes going long SQ stock and it’s not your usual reason like earnings or revenue growth but has everything to do with fintech. Interestingly, Square and Twitter are almost in the same financial position, transition from a money loser to a money maker. I expect Dorsey to continue to do a good job growing Square’s business while remaining cautiously optimistic about the future. As Chahine says, Square gives you fintech with a little less risk. Intuit Inc. (NASDAQ:INTU) was the original fintech company when it introduced its Quicken and Quickbooks accounting and tax software and then transitioned everything online. Now, it seems, it’s going to go up against Square in the lending business. In November, Intuit announced that it was creating QuickBooks Capital, a lending platform for businesses using its bookkeeping software, which will make available short-term loans of up to $35,000 over terms of three and six months. While people like Square already do this, Intuit is using data analytics combined with artificial intelligence to more quickly establish a businesses creditworthiness through the analysis of their finances. Global X offers some of the most unique ETFs in the ETF marketplace. One of them is making it easier for investors to capture a piece of the fintech growth. 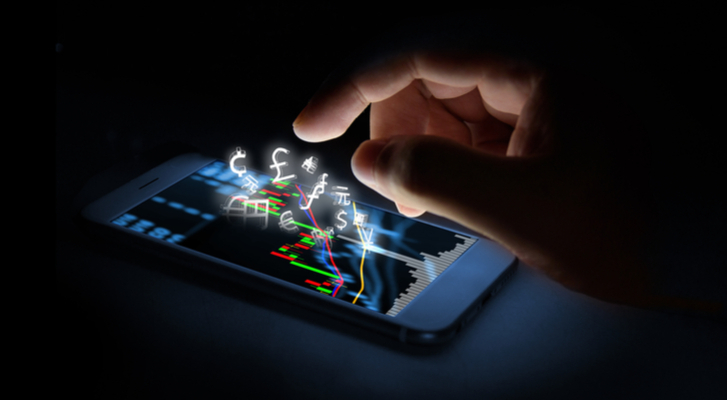 The Global X FinTech ETF (NASDAQ:FINX) tracks the performance of the Index Global FinTech Thematic Index, a group of 31 stocks that operate in developed markets and are disrupting the financial services industry. To qualify for the index, a company must have a market cap of at least $100 million and a minimum average daily volume of $2 million over the past six months. The six main areas it seeks to invest include peer-to-peer lending, mobile payments, crowd-funding, Blockchain and alternative currencies, wealth management and personal finance software, and enterprise solutions. No stock can have more than a 6% weighting and the top eight stocks are not allowed to drift above 45% of the total portfolio which ensures greater diversification. Charging 0.68% a year, five of the ETFs top ten holdings are listed as fintech stocks to own in this very article. ETFs are meant to capture areas of the market where it would difficult for an individual investor to go to on their own. If you believe in fintech, as I do, but don’t want to do the heavy lifting of finding the best individual stocks to own, I’d seriously consider making this your only buy. Article printed from InvestorPlace Media, https://investorplace.com/2018/03/10-fintech-stocks-to-own-for-next-10-years/.